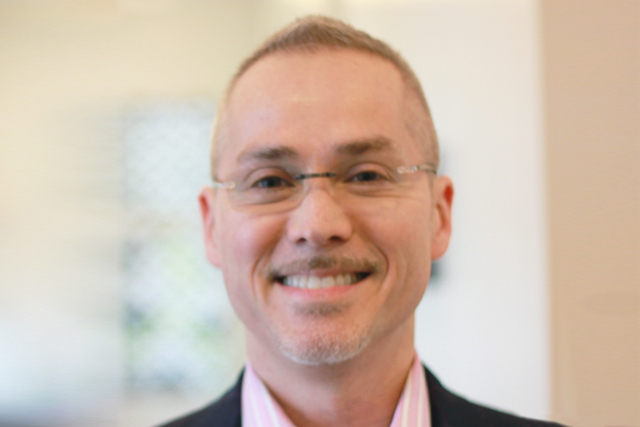 Dr. Robert Murayama is the Institute’s HIV Medical Director and directs the COMPASS HIV Primary Care Track. He serves on the New York State AIDS Institute HIV Quality Advisory Committee, New York State’s ADAP Medical Advisory Committee – Clinical Committee, the HIV/AIDS subcommittee of the Community Health Care Association of New York State (CHCANYS), and the Public Policy Committee of the American Academy of HIV Medicine. His professional interests include HIV/AIDS, Hepatitis, transgender care and health policy.